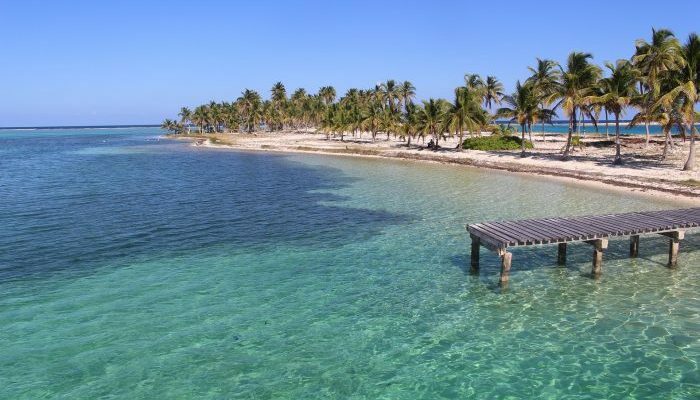 Belize is Central America’s most northern country, but don’t get too excited, heat haters. Belize still sits in the tropics and has a climate to match. The coasts and the cayes are hot year-round. Breezes from the Gulf of Mexico and the Caribbean Sea can temper things down a little, though. Especially during the winter months of January and February. Inland Belize is hotter than the coasts, and temperatures can get scorching. Summer in Belize is the wet season, running from May until October. August to October sees the threat of hurricanes. Belize lies inside the Atlantic hurricane belt and has been hit often over the years. Hurricane Hattie slammed into Belize in 1961, destroying Belize City. Hattie prompted the relocation of the capital from Belize City to the brand new, planned city of Belmopan, which sits further inland. Once the hurricane season dies out, Belize transitions into the dry season, which runs from November until May. This time of year gets a touch cooler thanks to those winds from the north. 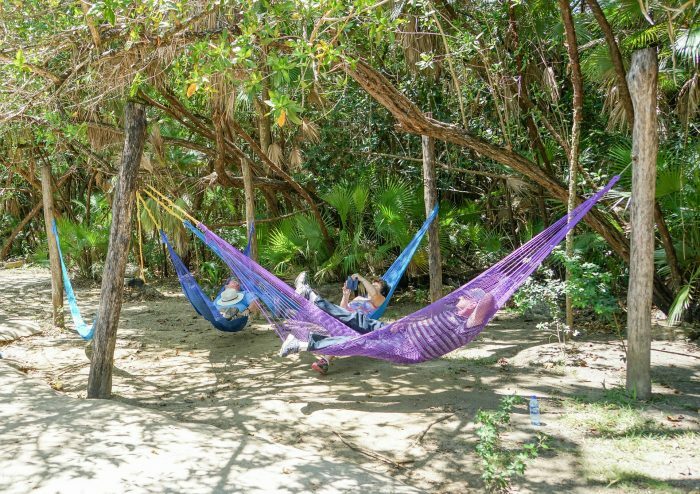 It’s the most pleasant time of year to be in Belize, with sunny skies and temperate breezes. In the tourist industry, this time of year is the high season, when more people visit Belize than any other time.